A section of a 1916 sociological paper1 written by one Jose de Villa makes for amusing reading seen from the context of contemporary times. The paper is part of the Henry Otley-Beyer Collection of the National Library of the Philippines. In the section, de Villa gave remarkable generalizations about the physical appearances of the people of Batangas, even going to the extent of giving distinct characteristics of peoples of certain towns. The section gave no scientific data to back up de Villa’s claims about the Batangueños’ physical traits at the time, so were likely observational in nature and, as mentioned, generalizations. However, it will be of benefit to the reader to bear in mind that in 1916, the American colonial government’s efforts to improve roads and public transport in the country were still at the infancy level. In short, towns and villages were reasonably isolated from one another; and transience and intermarriage must have been so much more uncommon compared to the present day. Thus, while certainly amusing, de Villa’s observations cannot be set aside as without value. He described the Batangueño as being “generally tall and well-built and proportionally formed.” Researcher John E. Murray estimates the average Filipino height early in the 20th century to be between 1.60-1.62 meters2 (5’ 2” to 5’ 3”). This had risen to 1.66 meters or 5’ 4” by 19803. De Villa noted that the skin tone of the Batangueños varied “from the yellowish tint of the Mongolian to the brown and dark shade of the Malay.” He also claimed that woman generally were “better developed although of shorter statures” than the men, without bothering to explain what “better developed” meant. The face of the Batangueño, he went on, was “usually broad and the heads of many are flattened at the back.” The Batangueño’s hair was long and abundant, especially the women, he went on; and men usually had no facial hair. Those who did usually pulled these out. 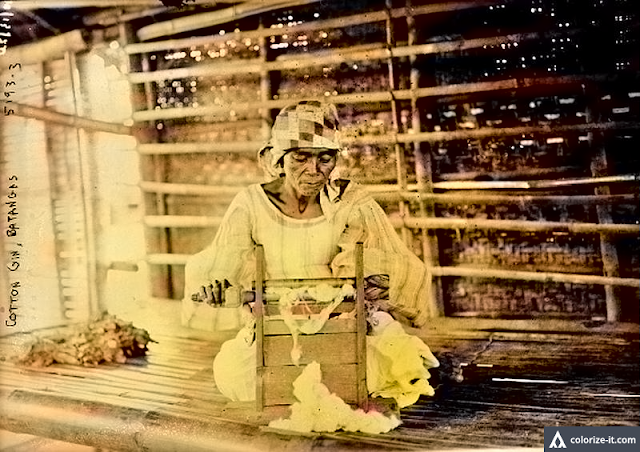 Batangueños, de Villa claimed, were generally hardworking but frequently stopped work, particularly at the farm, at the age of 45. He failed to explain why, but one suspects that health and life expectancy had something to do with this. By 2018, according to World Health Rankings, the average Filipino life expectancy was at 69.3 years4. As “recently” as 1970, however, it was just 59.45. 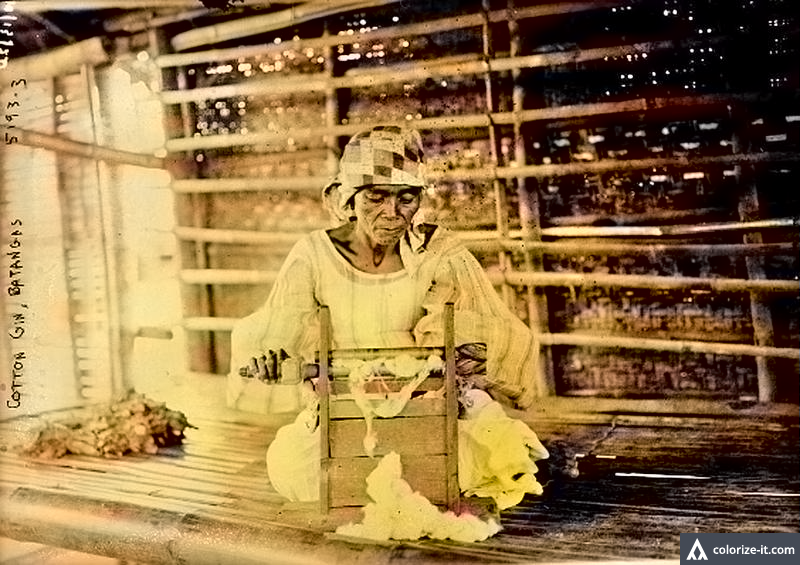 It is not farfetched to conclude that Filipinos in 1916, when de Villa’s paper was written, could expect to live less than 50 years. Perhaps the most remarkable claims that de Villa made were those pertaining to supposed distinct characteristics people of certain towns generally possessed which presumably those in others did not. Except in the towns of Tuy, Taal and Lemery, de Villa wrote, the eyes of the Batangueños were generally “large and expressive.” He singled out the people of San Jose and Lipa, however, as having the “most expressive eyes,” while those of the people of Balayan were slanting like the eyes of the Japanese. 1 “A Sociological Account of the People of Batangas Province,” online at the National Library of the Philippines Digital Collections. 2 “Height and weight of early 20th century Filipino men. Annals of human biology,” by John E. Murray, 2009. List of average human height worldwide,” Wikipedia. 4 “Philippines: Life Expectancy,” online at World Health Rankings. 5 “Active Life Expectacy of Filipino Older People,” by Grace T. Cruz.